Tunnicliffe, V.. "Barnacle". The Canadian Encyclopedia, 31 July 2018, Historica Canada. 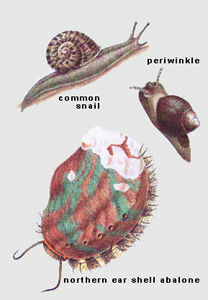 https://www.thecanadianencyclopedia.ca/en/article/barnacle. Accessed 25 April 2019. Barnacle, common name for marine invertebrates of subclass Cirripedia, class Crustacea. Barnacle, common name for marine invertebrates of subclass Cirripedia, class Crustacea. Barnacles, the only sessile crustaceans, have adopted an odd lifestyle: they stand on their heads and kick food into their mouths. Six appendages (cirri), operating like a miniature net, filter food from the water. 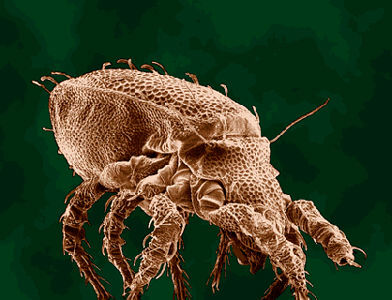 The eyes and second antennae are absent and the body reduced; the carapace (shell) is covered with calcareous plates. 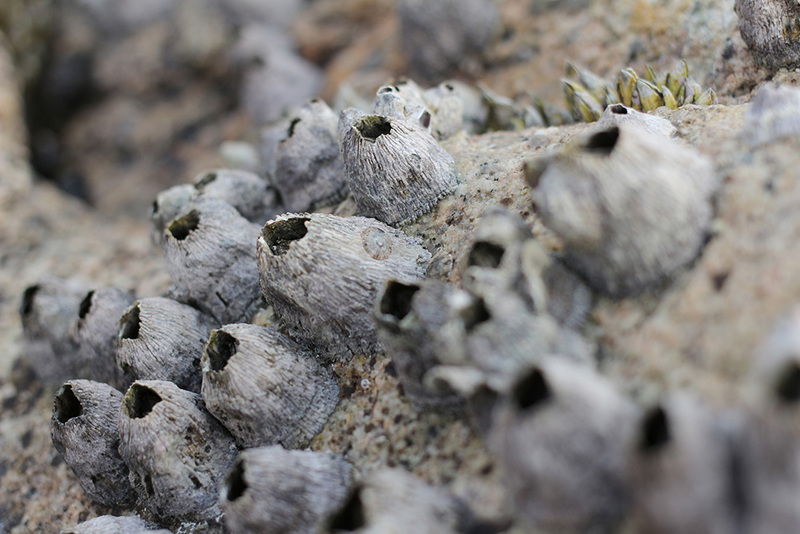 Acorn barnacles are common on Canadian intertidal rocks; some members of this group are specialized for life attached to whales. The stalked goose barnacle is named for its resemblance to a bird neck and head. 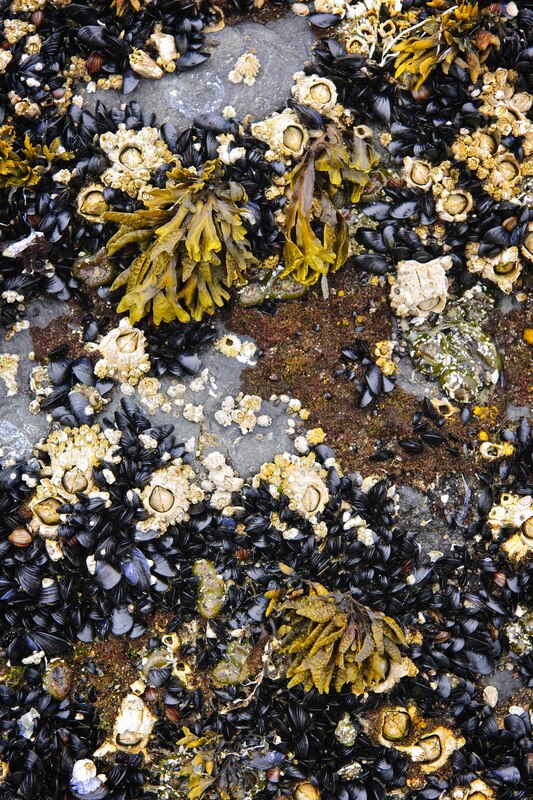 Aggregates of some species reproduce simultaneously and, in spring, intertidal rocks are coated with spat (spawn) cementing themselves in place. The cement can withstand enormous pressure. In Canada the barnacle's main economic importance is as a fouling organism: extensive growth on ship hulls can greatly slow vessels. Barnacles are delicacies in some countries, but are rarely sampled in Canada.